"What an astonishing achievement...I can't remember when I last read something so original or sophisticated or emotionally engaging or so breathtakingly ambitious." 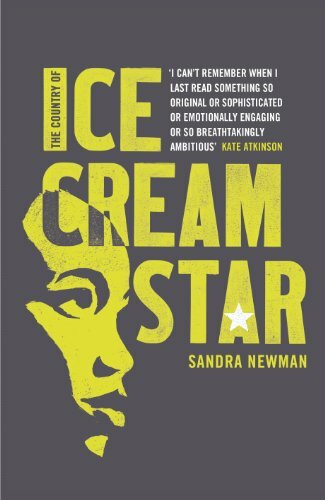 "Sandra Newman has created a language for Ice Cream Star that is unique, both broken down and rapturous, full of powerful feeling as well as laconic toughness, and flashing with gorgeous detail. This is a brilliantly plausible dystopia, a thrilling adventure and altogether an amazing book." 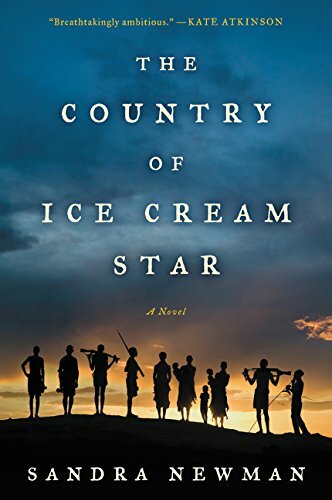 "Wonderfully inventive, The Country of Ice Cream Star pulls you into a world of betrayal, loyalty, desire and war. 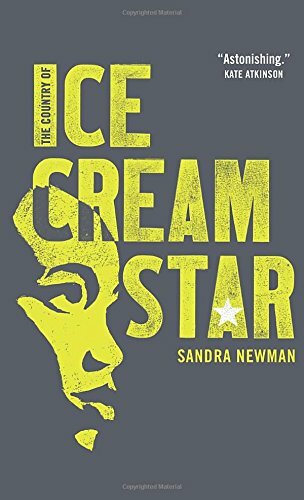 Ice Cream Star is a glorious, flawed heroine, and Newman’s writing about sexuality - its threat, and its power - is astonishing." "It’s not very often someone comes along and really does something new and original with the English language, but Sandra Newman has done just that. From the first sentence I was grabbed by the twisted beauty and the tender poetry of her storytelling. My garden is overgrown, my bills have not been paid, and I’ve missed three deadlines, all because of this book. The Country of Ice Cream Star is a beautifully crafted masterpiece. There is not a word out of place; there is not a detail that is unnecessary. It is truly amazing." 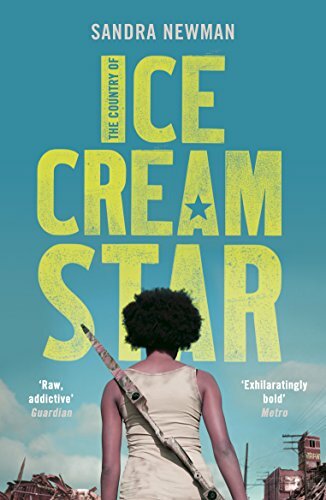 "Ice Cream Star is the novel I’ve been waiting for: the brains and probing intelligence of the best speculative fiction, boosted by the passion, heart and energy that only a brilliant heroine can provide. 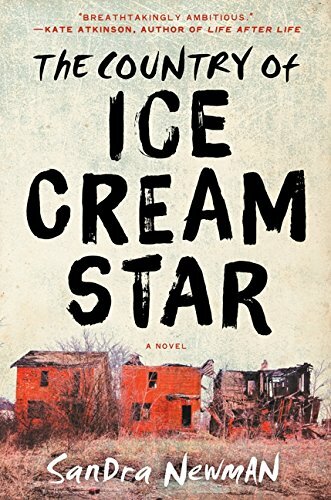 In a bland world, flattened out by dystopian misery and needling pessimism, Ice Cream Star illuminates the reading experience with linguistic brilliance, stylistic flair and pulsing rhythm, creating a fictional world just as diverse, varied and exciting as our own. The imagination and artistry are immense." My name be Ice Cream Fifteen Star and this be the tale of how I bring the cure to all the Nighted States, save every poory children, short for life. Is how a city die for selfish love, and rise from this same smallness. Be how the new America begin, in wars against all hope – a country with no power in a world that hate its life. So been the faith I sworn, and it ain’t evils in no world nor cruelties in no red hell can change the vally heart of Ice Cream Star. In the ruins of a future America, fifteen-year-old Ice Cream Star and her people survive by scavenging in the detritus of an abandoned civilization. Theirs is a world of children – by the time they reach twenty, each of them will die from a disease they call posies. When her brother sickens, Ice Cream sets out on the trail of a cure, led by a stranger whose intentions remain unclear. It’s a quest that will lead her to love and heartbreak, to captivity and to a nation’s throne, and ultimately into a war that threatens to doom everyone she loves.